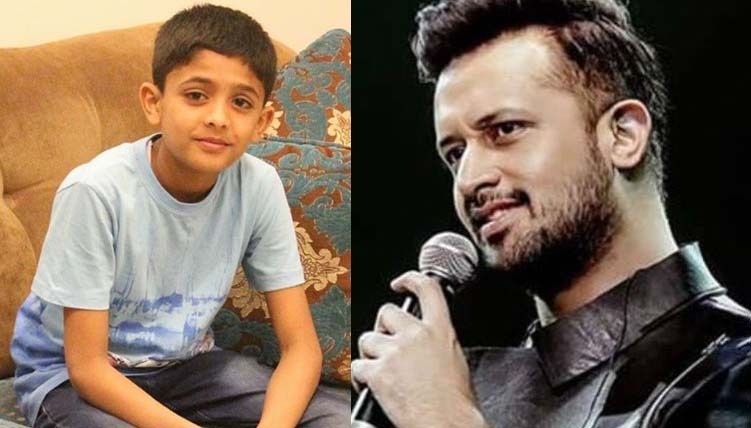 The boy with the magical voice, Arshman Naeem had the honor of talking to his inspiration and mentor Atif Aslam today in a morning show. During his conversation with Atif Aslam, Atif told him that the viral video first reached him through his friend and then his fans started sending him the dil diyaan gallan. Atif Aslam said that he loves the way Arshman sings his song in his own way. About Arshman, Atif said that he should be encouraged on all platforms. Arshman also expressed his desire to meet him. Atif asked Arshman about his dreams and future plannings. Thus Arshman told him that he wants to become doctor first and then a singer. Atif Aslam shared Arshman’s video on his Instagram profile with a special note of appreciation. Here we must admit the force behind Arshman. His cousin Nadia has helped him to be the social media star. 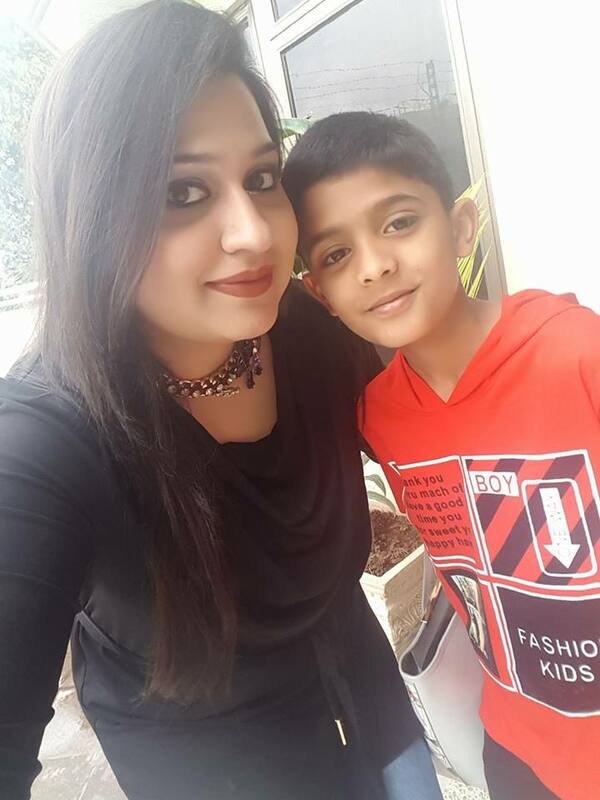 In the today’s world, it is near to impossible to find a true guider like Nadya Umer. Atif Aslam is willing to collaborate with the young singer soon. We wish Arshman all the very best for his bright future.